As part of the major exhibition 'Marvel: Creating the Cinematic Universe', the Australian Cinémathèque will feature a ticketed retrospective of the Marvel Cinematic Universe films. 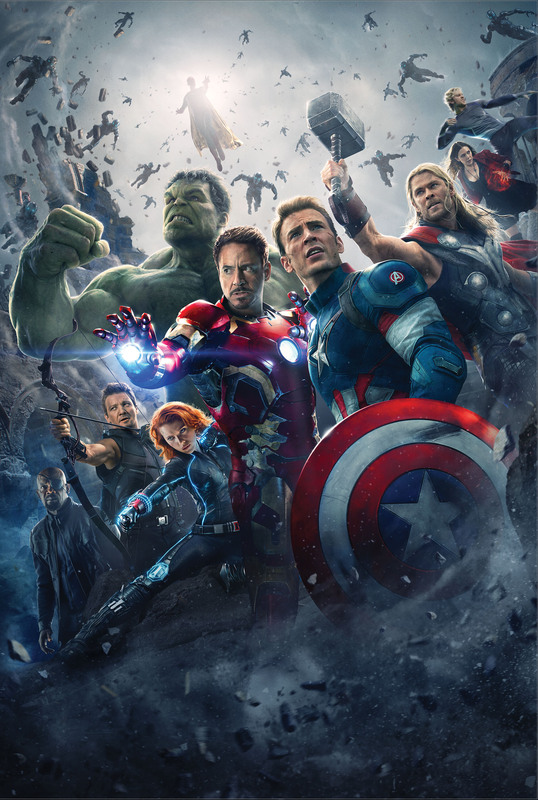 The Marvel Cinematic Universe was conceived to translate the comic book experience into a cinematic realm. Currently scheduled in a series of three narrative chapters, known colloquially as 'phases', the films distil years of complex storytelling into an interconnected and cogent narrative with each successive film expanding to include new characters and frontiers. Often working with independent filmmakers skilled in directing both feature films and television series, the films of the Marvel Cinematic Universe have become known for their playful sense of humour and a willingness to take genre-melding risks; Marvel grafts the action adventure super hero narrative to wide-ranging genres, such as the techno thriller (Iron Man 2008), the espionage drama (Captain America: The Winter Soldier 2014) and the heist film (Ant‑Man 2015). With each successive film, the Marvel Cinematic Universe grows ever more intricate as it expands, its success heavily reliant on the company's long-term release schedule — now stretching to 2028 — designed to strategically introduce a rolling array of characters, settings and adventures. Developed concurrently, and up to a decade in advance of release, the films comprising the Marvel Cinematic Universe represent an all-encompassing cinematic vision. For ticketed film programs the Cinémathèque Box Office opens one hour prior to screenings and you are able to purchase snacks and refreshments during this time. You are more than welcome to take your drinks into the cinema. As we do not screen trailers prior to films we suggest you arrive early to allow plenty of time to enter and find a seat. 5-Film discount available at the GOMA Box Office. Tickets available online or at the GOMA Box Office from one hour prior to performance.